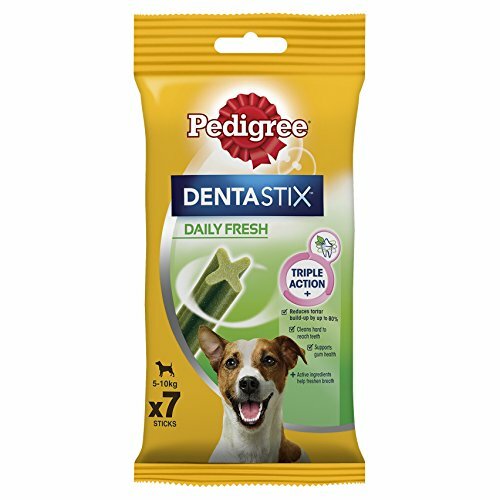 Scientifically proven to reduce tartar build-up and with active ingredients scientifically proven to help freshen breath. 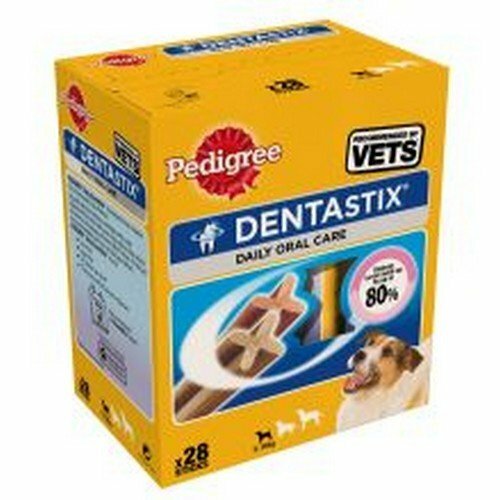 Taken care of in the right way, bad breath can be a useful trigger, so long as you target the cause instead of masking the problem. 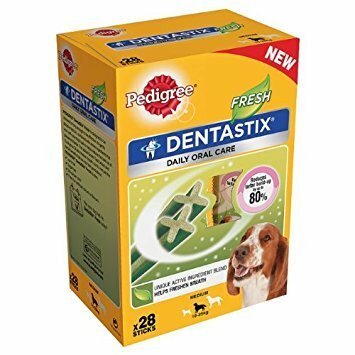 The hygenic way to dispose of dog waste. 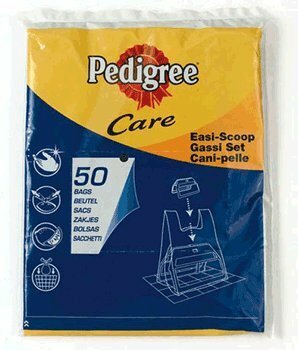 50 refill bags for the Pedigree Easi-scoop. 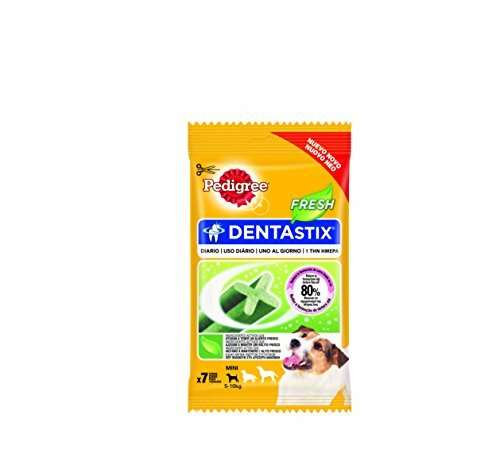 Enables responsible dog owners to dispose of dog waste easily and hygenically. 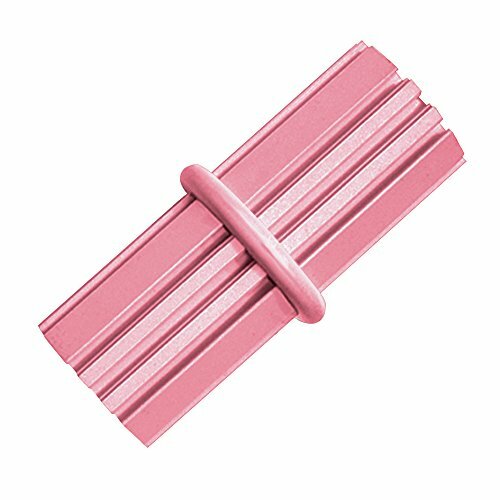 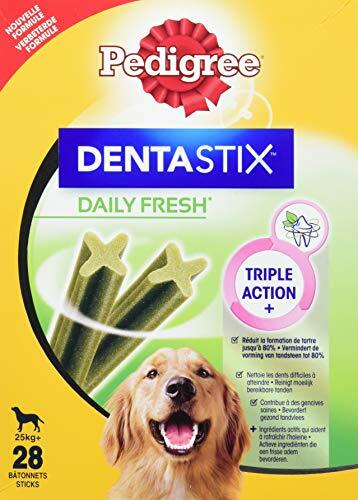 By it’s flexible structure of the Kauknochens the teeth covered and down to the gum line cleaned – for effective oral care and teeth cleaning. 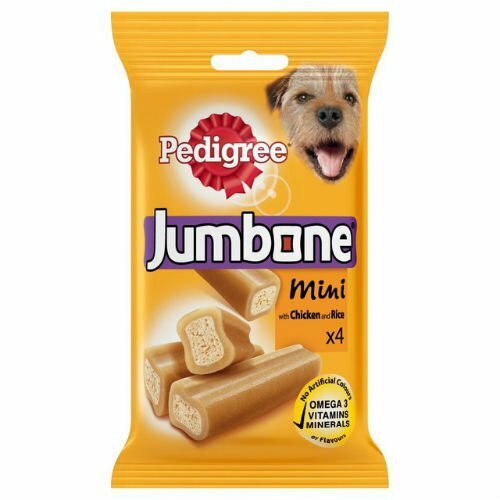 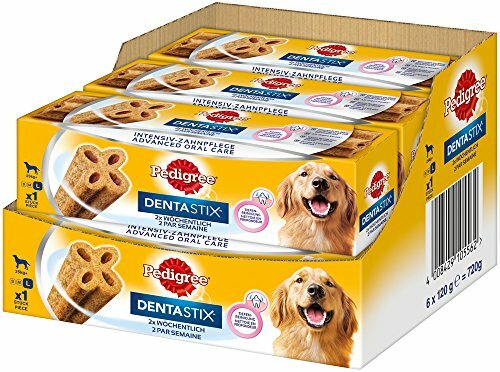 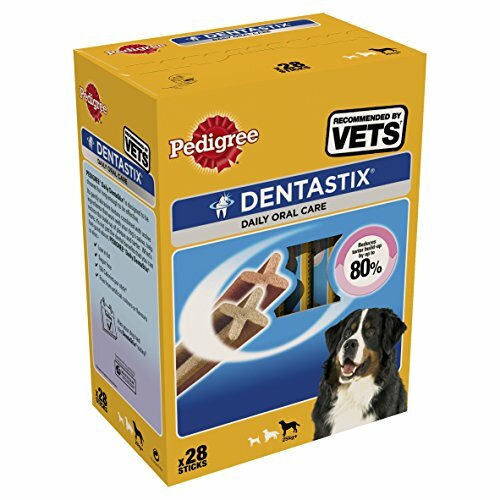 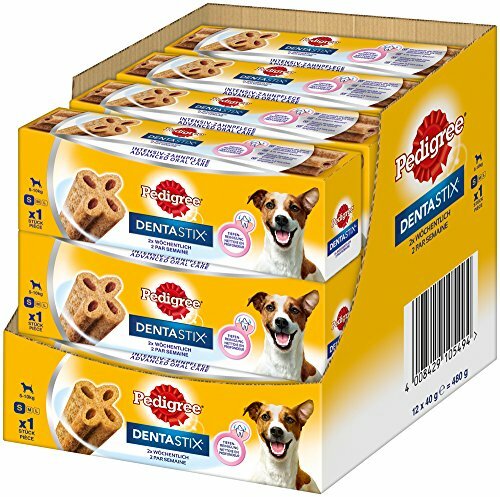 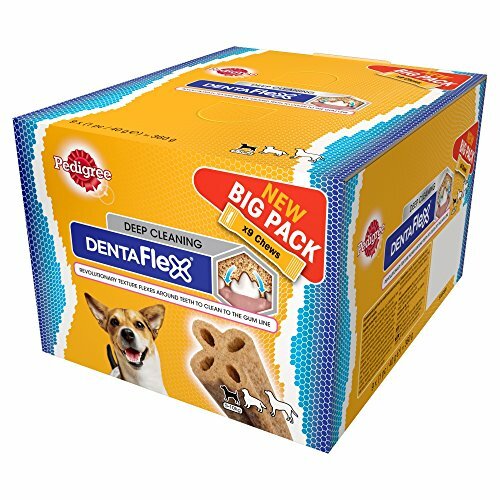 The dentastix 2x weekly Dog Snacks was developed in consultation with vets and diet specialists/for healthy snacks.